Welcome to Tyre Girl Onehunga where we specialise in Tyres and Tyre Service. Tyre Girl is an independently owned and run tyre shop situated in Onehunga Auckland. The two women owners Annie Tuck and Doreen Gibbs also own Mayne Automotive Onehunga. This means that you can treat the place as a one stop shop for all your vehicle needs. Our service is second to none and our highly experienced and motivated staff will happily work with you giving you the best tyre advice for the best price. As our mechanical repair workshops is part of the nationwide Auto Super Shoppe Group which represent NZ’s Premium Automotive Repairers, Tyre Girl can use our collective buying power for tyres to give you the best value new tyres in Auckland. At Tyre Girl we offer more than just great quality new tyres – Talk to us about our wheel balancing, alignments, and full car servicing options. By combining your car services we can save you both time and money. Tyre Girl is not limited to any particular brand of tyre so if it’s something you want especially then we can stock it for you. However on the shelf here at Tyre Girl we stock some great brands and the best tyre prices – Tyre brands include: Pirelli, Hankook, Dunlop & Continental. 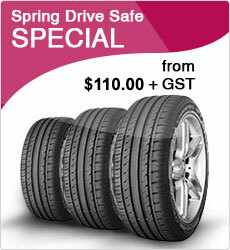 These tyres will surely satisfy your driving needs around Auckland and further afield. Each persons needs are individually considered before our friendly staff will select the tyres for your vehicle. So if you are looking to buy new tyres in Auckland then you’ve come to the right place. 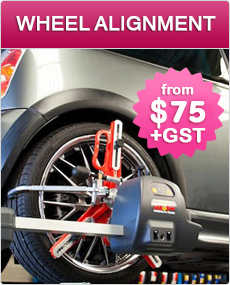 Contact us and see why Tyre Girl is the trusted dealer in Auckland.